ELK Studio - From the Heart Fall/2015 Charity Event! 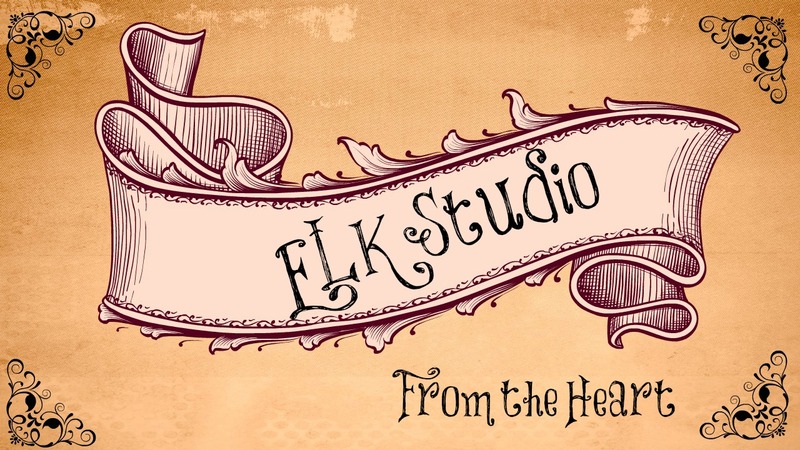 ELK Studio – From the Heart Fall/2015 Charity Event! Hi everyone! It’s time to kick off our ELK Studio – From the Heart Fall/2015 Crochet Charity Event! Now is a great time to start getting your projects ready! It always makes me feel so good to give back wouldn’t you agree? Crocheters are some of the most caring people I’ve ever known, and I’m sure if we work together, this event will be successful. (Don’t forget to scroll all the way down….there is a surprise for you)! Liz is our organizer for the event. She’s been a part of the ELK Studio Crocheter’s group since it started which is also when ELK Studio – From the Heart started. She has an incredible passion for helping others. I’m so blessed to call her my friend. Liz chose an organization called Fontebella which offers shelters to expecting mothers while also teaching them skills on how to be a great mom! It sounds like they would love to receive some wonderful crochet items from us! I’m asking for you to only make ONE item so it won’t be so hard on you to get it done…… but think about if a lot of us only made one….it would certainly add up! If you’d love to try something different, I’ll be GIVING AWAY my Seasonal Bliss Beanie for the duration of this charity drive! Yep, you can get the pattern FREE until 10 am CST, October 26th, 2015. 6. Click on Check out!